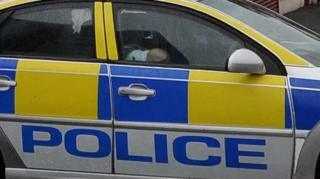 A man has died after he was hit by a car in County Down on Thursday night. Geoffrey Cartwright, 78, who was from the area, was on the South Promenade in Newcastle just before 23:00 BST when the crash happened. An 18-year-old man was arrested on suspicion of driving while unfit, and causing death by dangerous driving.